Overcharge and discharged protection lithium ion rechargeable battery. Save money by using these durable and long lasting rechargeable batteries. 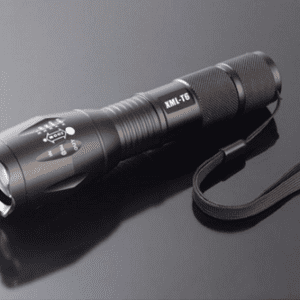 Ideal for being equipped with back-up batteries so you don’t have to worry about running out or simply replacing an existing battery. 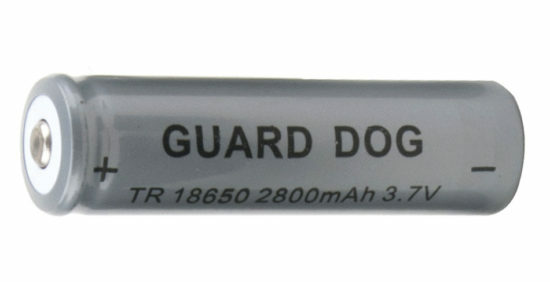 Overcharge and discharged protection rechargeable battery.